Just 20 minutes from downtown Valencia lies the beautiful El Bosque, which is a unique micro-market for investors who enjoy the security of a gated community and the golfing, swimming, tennis, horses and other activities it offers. Designed in the 1970s by Robert Trent Jones, Sr., Club de Golf has hosted the Volvo Tour, European PGA, Mediterranea Open, Senior PGA and more. From its earliest development, El Bosque has attracted wealthy Spanish buyers who either built large up-market homes or bought second homes they could escape to from other parts of Spain. 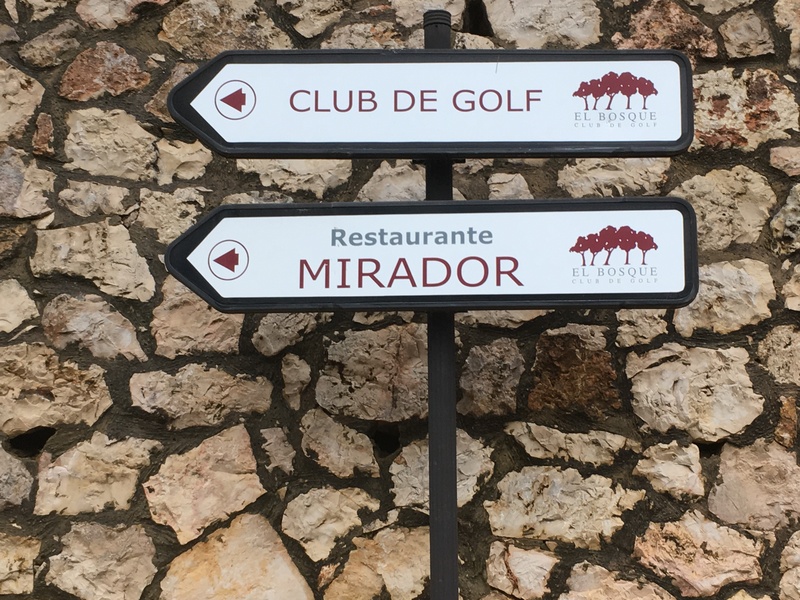 Because these two market segments were hardest hit during the financial crisis, today El Bosque offers outstanding buying opportunities for investors searching for a more tranquil setting, yet is still very accessible from Valencia and conveniently located just 15 minutes from the airport. View our El Bosque photo gallery to see if it piques your interest - and if so, contact us for an introductory visit!